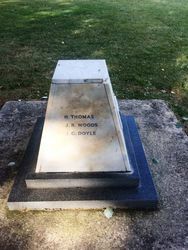 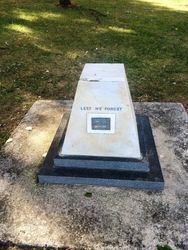 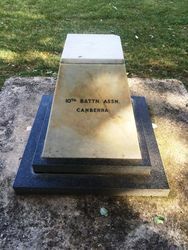 The monument commemorates the members of the 10th Battalion of the 2nd Australian Imperial Force who died on active service during World War Two. 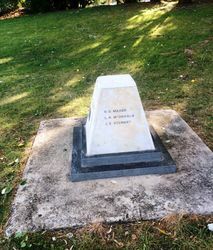 The memorial is composed of a marble plinth, on a brick base, which lists on either side the names of the battalion. The battalion saw service in England, Egypt, the Middle East, Papua New Guinea and Borneo. 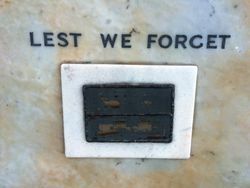 During its term of service (1939-1945), the battalion earned 12 Battle honours and won 30 decorations and 51 Mentioned-in-Dispatches.